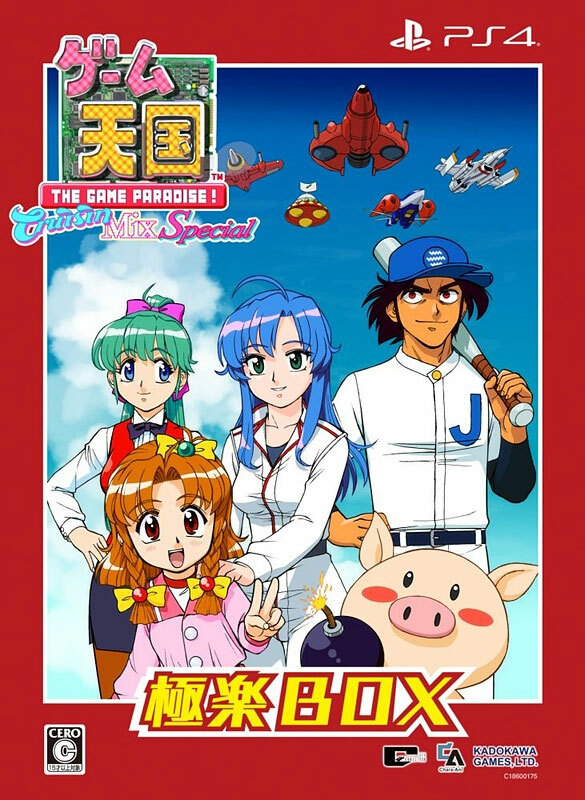 A remix of Cruisin Mix which maintains the madcap spirits of the original Saturn version in its updated Classic and Arcade modes. The sprite style harks of a retro era, yet the mechanics are the latest gleaning model. Veterans will appreciate the chance to sharpen their claws on the Time Attack mode and can even choose their desired BGM to get the juices flowing. 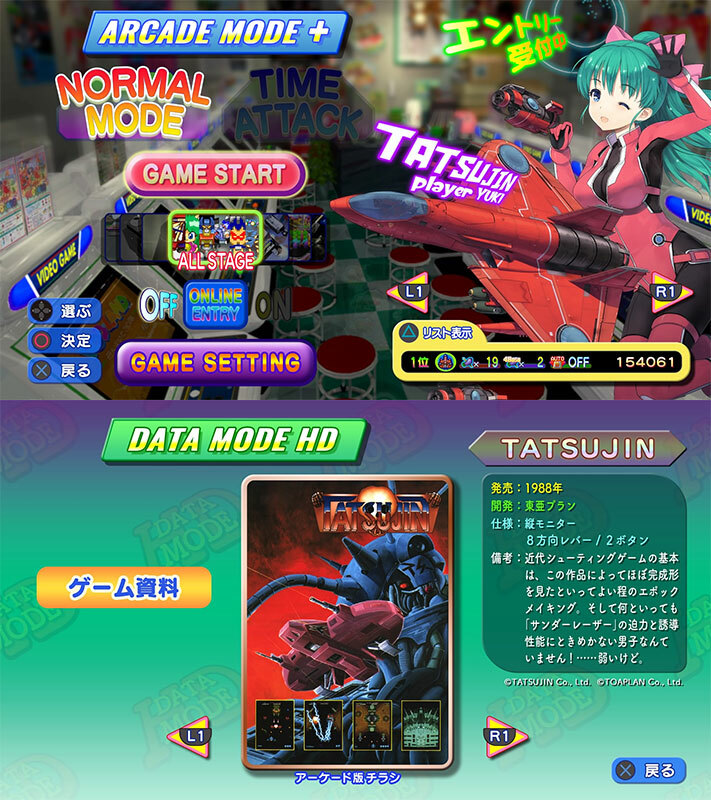 Players can also choose different characters, including from the well known Tatsujin. Brand new. Special box coming with a Download Card for the Tatsujin character, plus more. Also comes with soundtrack and two voice acting drama CDs plus anime DVD. Also includes Game Paradise backing sheet plus booklet.